In 2012, a heinous crime enraged a whole country. Based on the case files of the Delhi Police, the story follows the unfailing determination of Varthika Chaturvedi, the investigating officer, to find the perpetrators of the crime. This time, the hunt is personal. 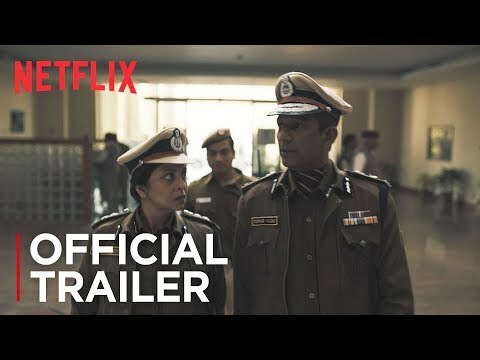 Delhi Crime Season 1 was released on Netflix 34d ago in the US and the UK. Notify me when Delhi Crime Season 1 is available.